Taxis are ubiquitous in Kuala Lumpur, just as they are in most cities in around the world. Unfortunately, years of poor public transport, viable alternatives, ineffective regulation and little or no oversight has created an industry that is a Frankenstein monster that has lost sight of it’s actual purpose. In other words, it has grown fat and lazy. Generations of visitors to Kuala Lumpur have put up with a terrible product. Drivers would stop at taxi ranks and ask each person in the queue where they wanted to go. Once the driver found someone going where he, the driver wanted to go he would quote an (inflated) fare and the potential passenger could take it or leave it. Getting a receipt for a journey was an exercise in futility. Meter rules were flouted, tourists and residents ripped off and on more than one occasion, this writer was driven by a Pakistani native who’s long beard and salwar kameez did not match the clean shaven, tie wearing Malay in the id on the dashboard identification. There were exceptions but they were few and far between. A vast majority of the drivers appeared oblivious to the concept of customer service or for that matter, safety, personal hygiene, honesty, integrity and warmth. And then in 2014, the uber disruptor Uber opened in Malaysia. You’d think that with the arrival of such a dynamic competitor, the Kuala Lumpur taxi business would think to itself, ‘well we’ve had it good for years but now serious competition has arrived so we better up our game’. Alas no because a year later, Kuala Lumpur came top in a poll for the city with the worst taxi drivers in the world. To celebrate this accolade, taxi drivers complained to the government and rioted in the streets, attacking the vehicles of Uber drivers and in some cases dragging customers out of Uber cars and into taxis. Who needs customer service when you’ve got brute force and violence? Citizens voted with their feet and despite being more expensive, Uber became the preferred mode of transport for most KLites. All it took for this revolution was a taxi business that did what it said on the tin – ie picked people up when they wanted to be picked up and sent them to where they wanted to go at the agreed price in a nice, pleasant environment, normally delivered with a smile. Recently there has been talk of rebranding the KL taxi business? Can this issue be fixed with a rebrand and if so, how? The short answer is that done properly, a rebrand has a very strong chance of success but if the wrong approach is taken, it’ll be an expensive and futile exercise. And why is that I hear you ask. Well we need to first understand what constitutes branding. Only then can we appreciate what constitutes a rebrand. To answer this, we first need to look at what isn’t a brand. In a nutshell, a brand is not a new logo or brand identity. Imagine the Apple logo. Would changing the logo from an Apple to say a sausage change anything about the brand? Of course not. And rebranding is not launching the new logo or brand identity with a new website, new tagline and new advertising campaign that makes outrageous claims that are almost impossible to live up to and more importantly will be viewed with scepticism by consumers. A rebrand is a three stage process that begins with a comprehensive review of the business. In this case, it will probably be painful but it needs to be done to benchmark future effectiveness of the brand strategy. It’ll look at processes and systems related to the brand. What’s good and bad about it, explore segment specific perceptions, the technology used, communications, experiences and much more while identifying areas for short, medium and long term improvement. Once this brand audit is completed, the findings are used to develop the internal and external brand strategy. The internal strategy will improve dated systems and processes related to hiring, training and firing of drivers, define driver rules, develop codes of conduct and develop best practices for key touch point linked to customer requirements for value. The adoption of technology will play a key role in providing a better product and in due course, contributing to the process of changing the perceived professionalism of the taxi industry. Tools are already on the market that allow the sharing of the resources of Grab and taxis to the benefit of both businesses and users. The external strategy will focus on activities around 6 core attributes necessary for the success of any brand. Those attributes are warmth, humility, integrity, competence, accessibility and transparency. Disruption is the scourge of every business today and actually has been for many years. Think how the hospitality, banking, aviation and retail industries have had to keep reinventing themselves. KL’s taxi drivers shouldn’t be frightened of change. By using these attributes as the pillars of their industry, they have a lot going for them. The external strategy will also leverage weaknesses in the Grab model. A narrative needs to be developed around what taxi drivers contribute to the economy, as opposed to what Grab doesn’t contribute to the community. If there are questions about how much tax Grab pays, the taxi model will be extremely transparent and the amount of tax paid by taxi drivers will be developed as a societal narrative. If insurance and safety are key concerns when it comes to using Grab, the taxi industry can use this to it’s advantage by inculcating a culture of safety with the drivers (instead of the often blatant abuse of traffic rules) and water tight insurance policies that cover passengers. If Grab has a weakness when it comes to passengers with disabilities, the taxi industry will specialize in working with such groups. If the Grab pricing models are contentious, the taxi models will be clear, fair, transparent and impartial. 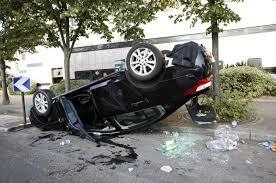 At all times, taxis will be well maintained. Some European cities have used regulatory vetoing to block disruptors. But in KL there was a serious market failure when it came to the needs of the customer. So with the damage done, the free market has already decided so such action won’t work in Malaysia and the taxi drivers should stop trying to force the government to take the same approach or for that matter by trying to force the government into action with random acts of violence. 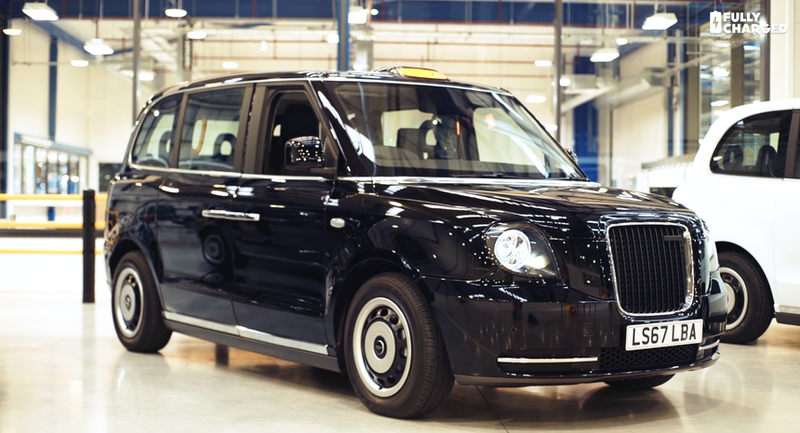 However, KL’s taxis can rebuild trust and belief in the brand. But they’ll need to adopt an organizational approach to a rebrand. If they do so, over time, perceptions of taxis and taxi drivers will improve. A service driven culture will increase the revenue of taxi drivers while making KL a better place to live. Ironically, taxi drivers have the potential to become the disruptors they fear, to influence cultural and political change in KL, Malaysia and possibly the region. So yes it does make sense to rebrand KL’s taxi business. And just like the Malaysian people have proven to the world there is still some mileage left in democracy, Kuala Lumpur’s taxi drivers can prove to the world that this ancient industry has plenty of miles left in it. 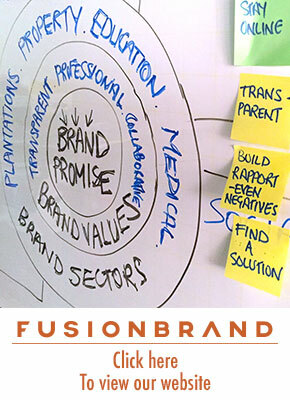 Fusionbrand is Malaysia’s only Strategic Brand consultancy. 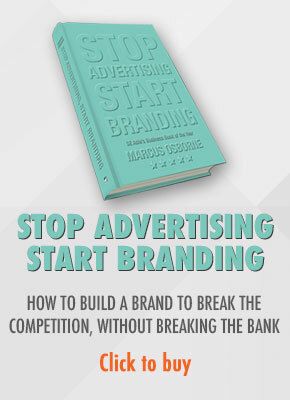 You can reach the author Marcus Osborne on marcus (at) fusionbrand (dot) com or call 03 7954 2075 and ask for Gurmeet. « IF MASS MARKETING IS NECESSARY TO BUILD A BRAND, WHY DID BARISAN NASIONAL LOSE THE 2018 GENERAL ELECTION?